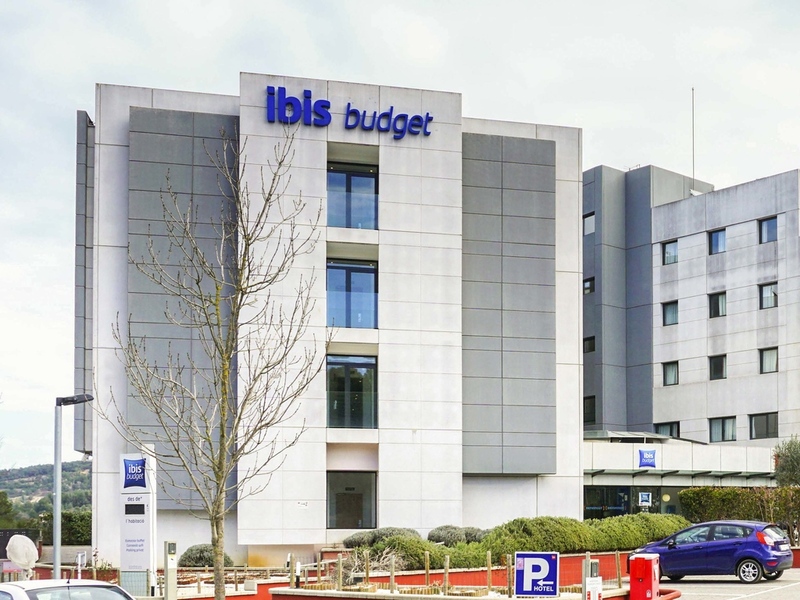 If you are looking to book affordable accommodation in Girona, this ibis budget on the Costa Brava is the perfect option! The hotel is located just a few minutes from the historic quarter, where guests can discover all the tourist attractions that this city has to offer. Its rooms are designed to ensure that you enjoy a relaxing and comfortable stay, equipped with air conditioning, heating, LCD TV and WIFI. Come and stay just 5 minutes from the city's cathedral and Gothic district!